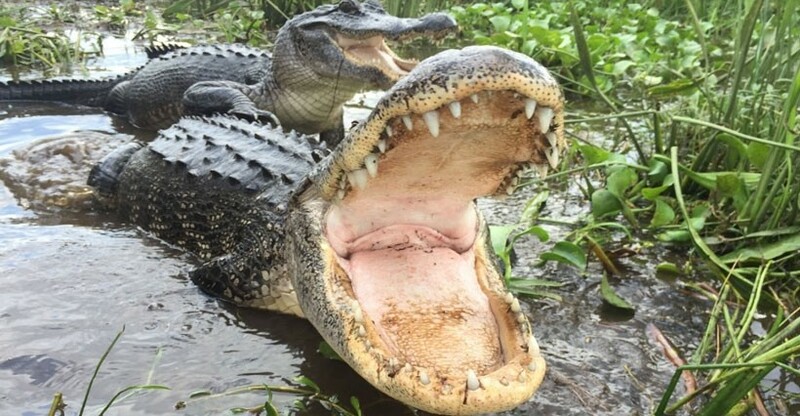 Step back in time to the early days of Louisiana, meet alligators up close, and enjoy the primitive beauty of moss draped cypress trees in the Manchac Swamp. 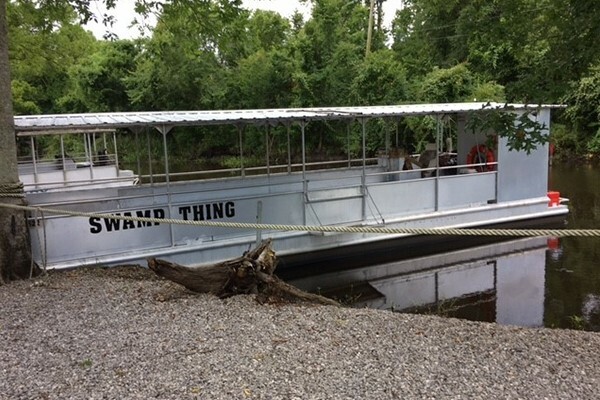 At this privately-owned wildlife refuge just 25 miles outside New Orleans, there will be no other boats to interfere with your bayou expedition. Explore St. Louis Cemetery Number 1, New Orleans’ oldest cemetery and site of the famous tomb of Voodoo Priestess Marie Laveau! Explore the splendor and elegance of The Garden District - one of New Orleans’ most sophisticated, historic and elegant neighborhoods! 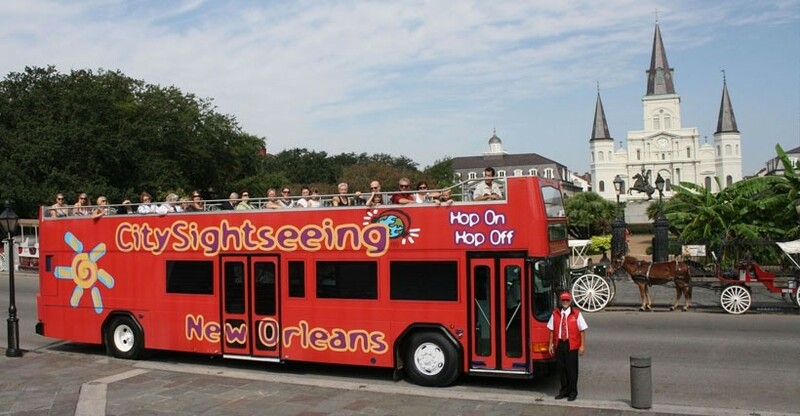 Stroll the historic French Quarter with an experienced local licensed City Sightseeing tour guide. The Official Ground Transportation Provider for the Louis Armstrong New Orleans International Airport Let Airport Shuttle pick you up! Learn all about America’s gift to the world, Jazz music, when you visit the places where its creators lived and played, and hear samples of the iconic recordings that defined the beginnings of jazz. 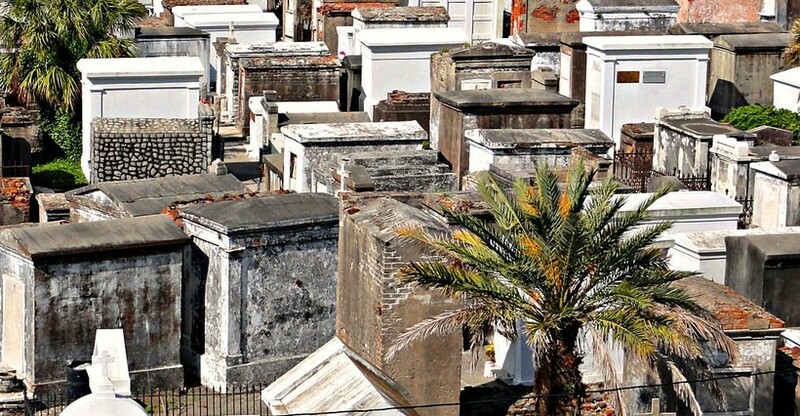 This tour takes you to St. Louis Cemetery #2, Square 3, which has been described as the greatest collection of monuments to African-American achievements anywhere in the world. 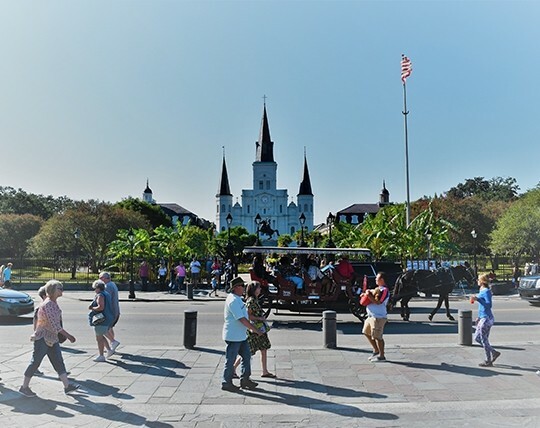 The French Quarter, also known as the Vieux Carre, sits on a crescent of the Mississippi River on some of the highest ground in New Orleans. Full of charm, wonder, and history, the unique character of this city has been formed by a marvelous blend of ethnicities that create such a colorful world here. The venerable younger sibling of Cemetery #1, established in 1823, is not as well-known as the first cemetery, but may be New Orleans’ most fascinating heritage site and best kept secret. 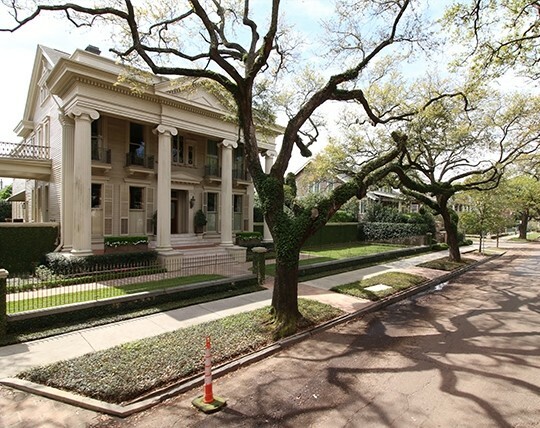 The words Garden District evoke images of lush greenery, sweet floral scents, and in New Orleans, stately mansions and their equally impressive gardens. 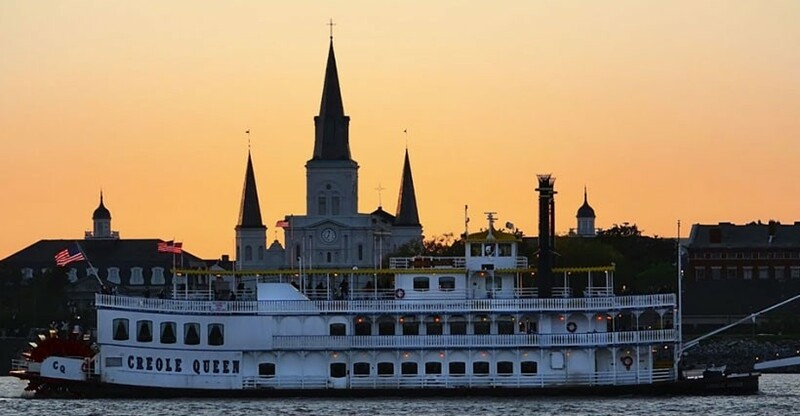 Let your Doubloon tour guide lead the way to the gorgeous antebellum houses as you revisit the golden age of New Orleans when cotton was king. 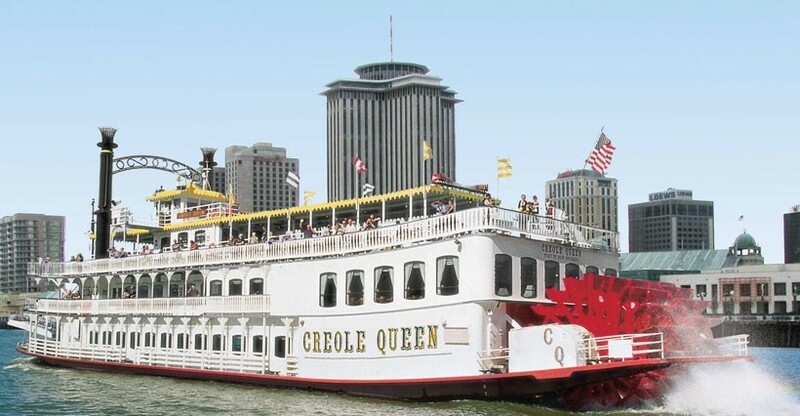 You may have noticed that many conversations about New Orleans work their way around to the subject of food! This tour is a foodie’s paradise, so jump right in with both feet and get down to business at The New Orleans School of Cooking. Take a stroll with a Doubloon tour guide to find out about the first enslaved West Africans who were brought here, and their subsequent achievements and contributions through the Colonial Era and beyond. Learn too about the emergence and flourishing of the vital free black population of New Orleans.